Join us at the winery to ring in the new year! 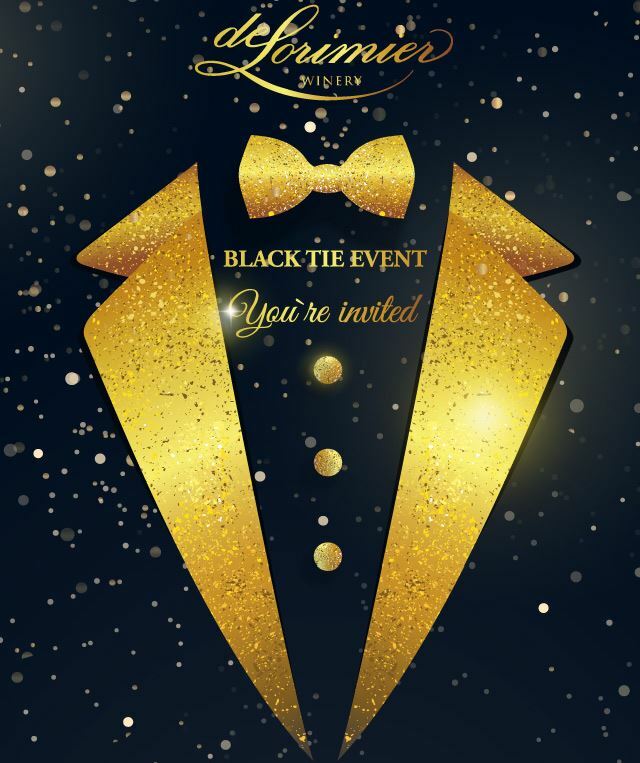 Enjoy a black tie attire evening at the winery, experience our new 2015 Cabernet Sauvignon, light hors d’oeuvre and a four course dinner. Working in collaboration with Chef Donna Parsons, we’re crafted a unique, seasonal coursed dinner showcasing Alexander Valley wines. Extremely limited capacity! Please book early.